Typically, the proposal process involves creating a plan for what to write, and then writing it. But what sits in between your Proposal Content Plan and the draft proposal? The term “proposal prototyping” was introduced to us by Carrie Ratcliff. After we showed her what the MustWin Performance Support Tool does and started discussing the things we’re adding to it, she said it was “proposal prototyping.” At the time it wasn’t our goal to create a “proposal prototyping” tool. We weren’t even sure there was a need for it. But Carrie turned out to be right, because proposal writing isn’t just one step. It makes sense because, in reality, you don’t just go from the plan to the finished draft any more than you go from specifications to software that’s ready to ship in one step. A prototype is what sits in between. 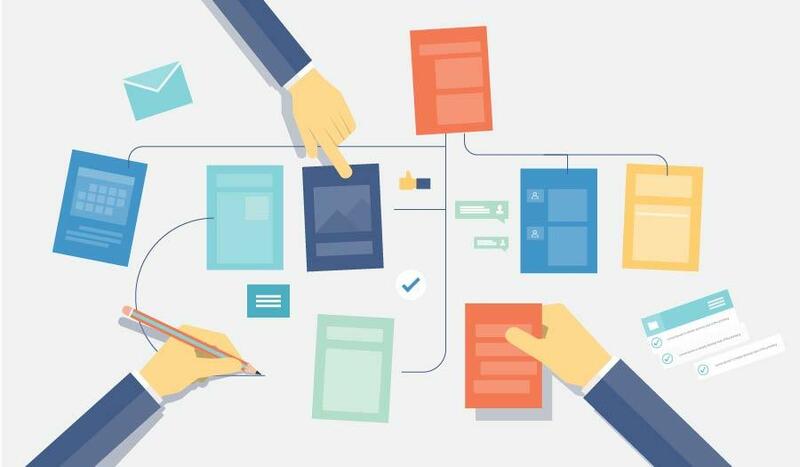 Proposal prototyping enables you to pull together what you have, identify what you don’t, and describe what you are going to do about it so that stakeholders can envision the proposal before it’s created. For proposals this means going beyond adding instructions to your content plan. It means bringing in examples, reuse content, relevant data, and even links to information sources. It means creating something that is part document mock-up and part instructions for writers. The instructions tell you want to do with all the ingredients. But you can lay everything out and see how it’s connected. You can see what the proposal will be. This is what a prototype does for you. It lets you see the product you are trying to build, before you actually manufacture it. Proposal prototyping can lower your risks by enabling stakeholders to see what the proposal will be. Proposal prototypes can be built by moving forward from your Proposal Content Plan in a series of steps intended to test the waters. Doing this in an online tool like we are building makes it so much easier, because everything is linked together and referenceable. But you can implement the idea without special software. Proposal prototyping can also be a part of your Proposal Quality Validation plan. You can use the prototype to get an early validation of what you intend to do in the proposal. You can think of proposal prototyping as a way to experiment before committing to an approach on your proposal. You can test concepts, formats, positioning, strategies, wording, and more. You can use a proposal prototype to validate the approach you plan to take to creating the proposal before committing to the time and effort of completing a draft. Creating a proposal prototype is not required by the MustWin Process, but it is an option you can use to enhance your Proposal Content Plans and integrate with your Proposal Quality Validation plans. We’re building the capability into the MustWin Performance Support Tool and can’t wait to see how people put it to work.